Avocado and Isagenix – What’s in YOUR suitcase? It’s been almost two weeks – a long time for me not to write. My head is spinning with things I need to get out in my blogging “therapy” sessions. As I sit in Orlando International Airport, delayed by hours on the sunniest evening all week, I find myself reflecting on the week that was. Even though we have been at Disney 7 years in a row, and even though we probably should have stayed home to lick our wounds this year, we threw caution in the wind and decided there would be plenty of time to make money, and time to make memories isn’t always there. 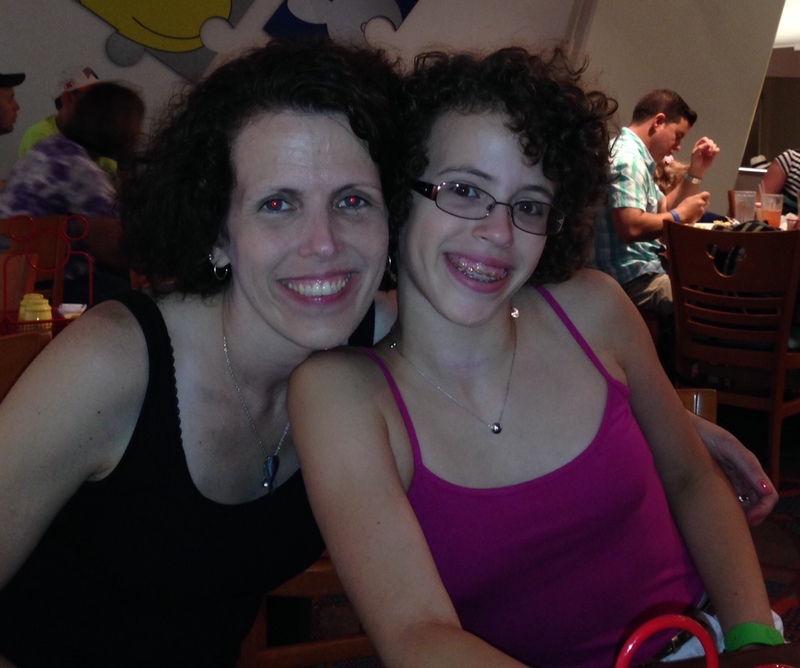 Plus, in 2014 alone there was that thyroidectomy in February that threw my girl’s body into some wild unbalanced state, and that week in May when we learned all about gastritis. (Caused by the pain medicine she had lived on for years.) So after spending months trying to get her stomach back in balance, and juggling the gluten, dairy, soy free, and largely preservative free diet, with the new restrictions of no citrus, no chocolate, no tomato, we contemplated cancelling the trip. But we knew that would seem more like a punishment than a precaution. So the reservation held – August 5 -12. In the week leading up to the trip time seemed to fly by. I barely got her settled with enough clothes, got us a functional suitcase, and got us packed in time. And as we were packing I began to gather food. 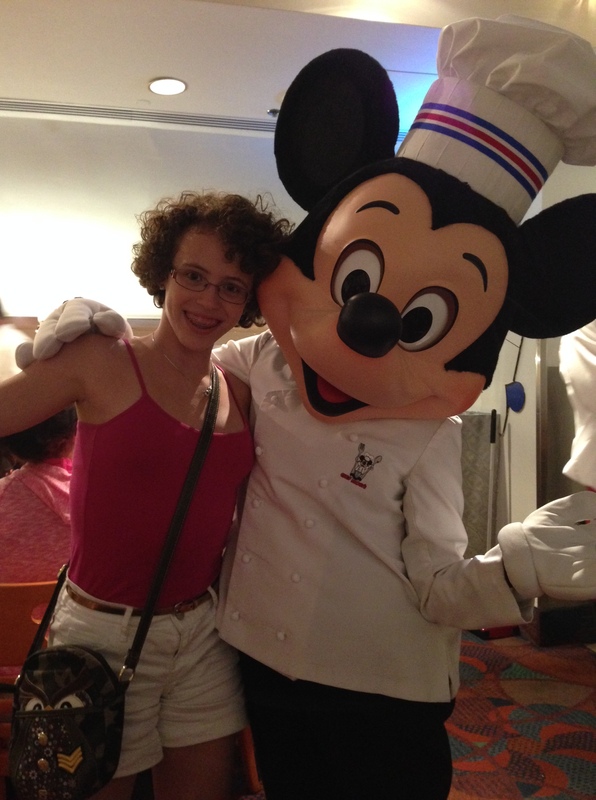 See, when you travel with a kid with food allergies, you don’t travel without food – ever. Even though Disney is “the happiest place on earth,” and even though almost every chef we encounter is masterful at creating meals to please her very restricted palate, you still need to pack the “staples.” There has to be a supply of dry fruit, cereal, pretzels, applesauce, cookies, and bars. In the past we also always packed tomato, and barbecue sauce too. Every morning we would fill small containers and have it to flavor anything dry along the way. Except this year tomato was equal to painful reflux, and we weren’t about to try it out as we traveled. So, we went to the next best thing – avocado. I have never been a huge fan, but my Puerto Rican husband gently introduced healthy protein into her diet and it was so well tolerated. She liked it to moisten food, and there were plenty of days she ate a whole one. 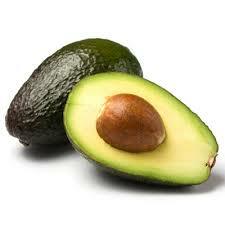 So, into the suitcase went a container full of 8 avocados. 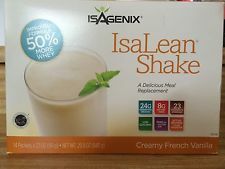 And in another container nearby were several packages of Isagenix shakes. Those, I had packed with intention of using them myself. So glad I did. When we arrived in Orlando Tuesday the 5th after a 6 AM flight, it was 8:30. We rode the Magic Express and got to the hotel by 10:30. At 10:45 the luggage arrived, and by 11:20 we were unpacked and on the way to the Magic Kingdom. And find the Magic we did. We spent the day riding, and laughing, and watching and taking in all the wonder around us. We had lunch at a trusted favorite, the Liberty Tree Inn, and the turkey, stuffing, mashed potato and gravy were prepared to perfection. Her stomach was happy. We were happy. 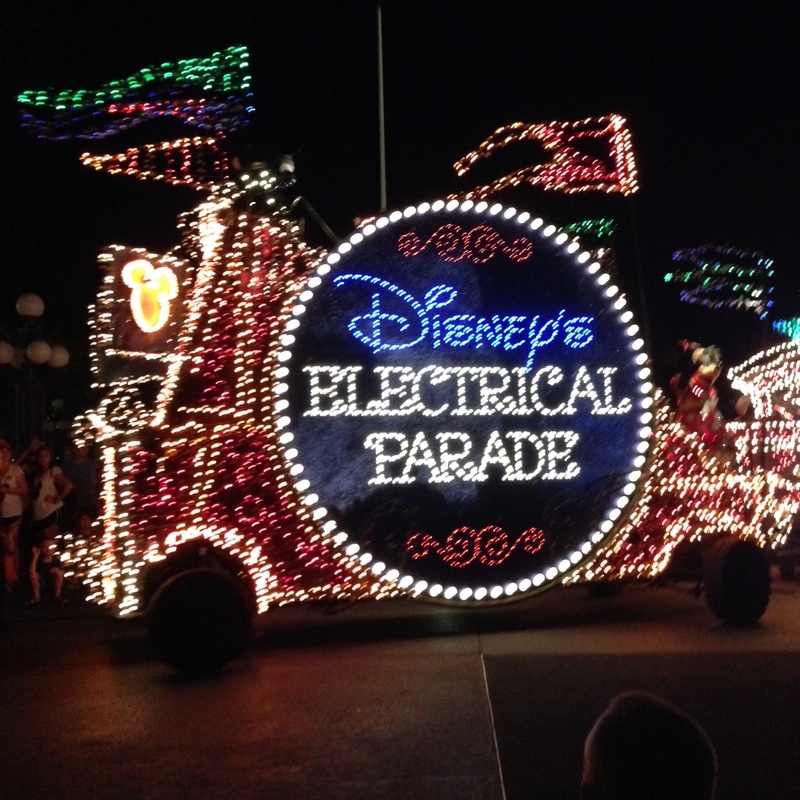 By the time we sat for the electrical parade we were all tired, but she said she felt something in her throat. She asked me for food, and even as I handed over the pretzels I should have known better. She slept fitfully. So much so that I kept waking to check on her. And in the morning when we got up to leave we just about made it to the lobby when she said she couldn’t go. We exchanged those “uh-oh” glances – Felix and I. And we followed her to the room. And barely did she make it in the door then the familiar violent vomiting from May returned. So much. So forceful. Like her body was not going to stop until it got rid of every single offending morsel in her body – whatever it may be. It went on for hours in our hotel room in Walt Disney World. And every time it seemed to calm and we tried water, bread, pretzels… it all began again. We called our GI from home who instructed rest. And we looked at our girl laying so still and so sick on the bed, and we searched out the travel insurance brochure. After two hours on the phone with more people than I care to count, we arranged for a doctor to visit the hotel. And while we waited the staff had seen my tears, my desperation, and prepared a bag with some balloons, and coloring books, and pins and UNO cards to pass the time. There are good people. But by then – at 5 – she had been without food or drink for 5 hours and was starting to look better. He was amazing, and unusual, and smart, and introspective. And he sat with us for a good hour learning about Meghan. Then he sized up that she was not dehydrated. Not so easy hundreds of miles from home. But, she was hungry. And there were avocados. And my eyes hurt from crying in absolute frustration that we had just breached her forever “doctor free” zone. Then he asked what she drank and we said “Coconut Milk.” And just like that he was out the door headed to a whole foods 6 miles away. HE took money only for the milk itself, not for his gas or his time. And we had options. So there was avocado, alternating with coconut milk at very deliberate intervals. And once the avocado held itself in place we had a few options. 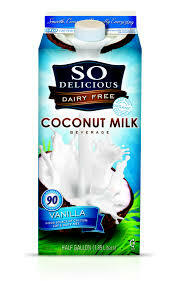 A half shake in 8 ounces of coconut milk. Followed by a half of an Isagenix meal bar. By 9 she was well enough for a ride around the hotel. By the next morning we cautiously resumed our trip. With Isagenix, and an avocado in my backpack all day. Felix said we should call her our “rubber band-” stretched until you think she’ll break, then she finds a way to spring back!